A romantic reconnaissance of Southern Africa's finest, from the coastal splendor of the Garden Route to the remote wilds of Chobe. Guests are met and welcomed on arrival at Cape Town International Airport and are transferred to the Cape Grace Hotel, set along its own private quay on Cape Town's vibrant Victoria & Alfred Waterfront. This is where your 18 Day Ultimate African Honeymoon truly begins. 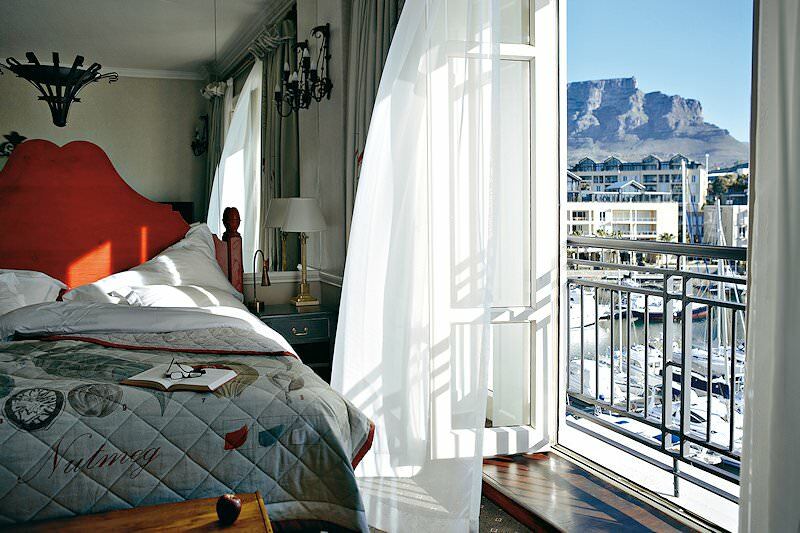 With individually furnished rooms and old Cape charm and sophistication, one cannot but feel right at home here. Aside from the usual luxuries on offer, the hotel has a magnificent view of the harbor and waterfront. 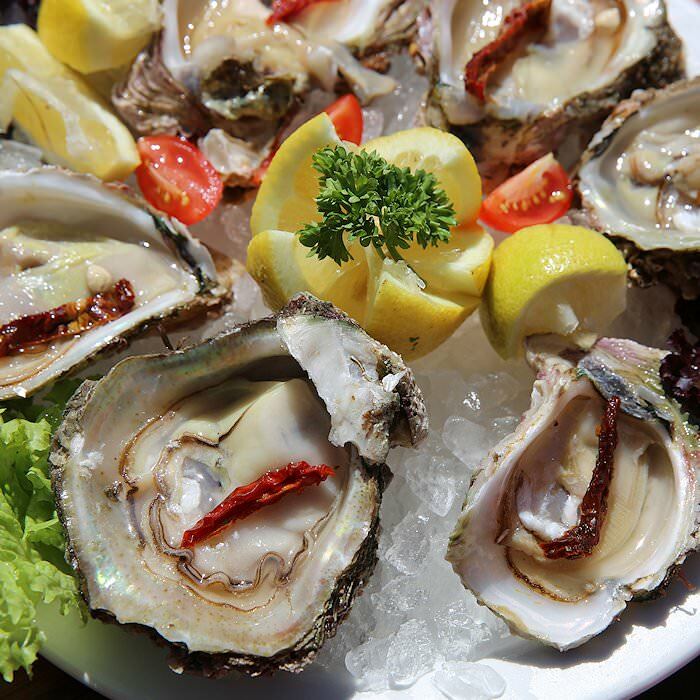 Enjoy the relaxed atmosphere at the hotel or explore the unique shops and dining experiences on offer at the waterfront. Alternatively, opt for a boat ride around the harbor. 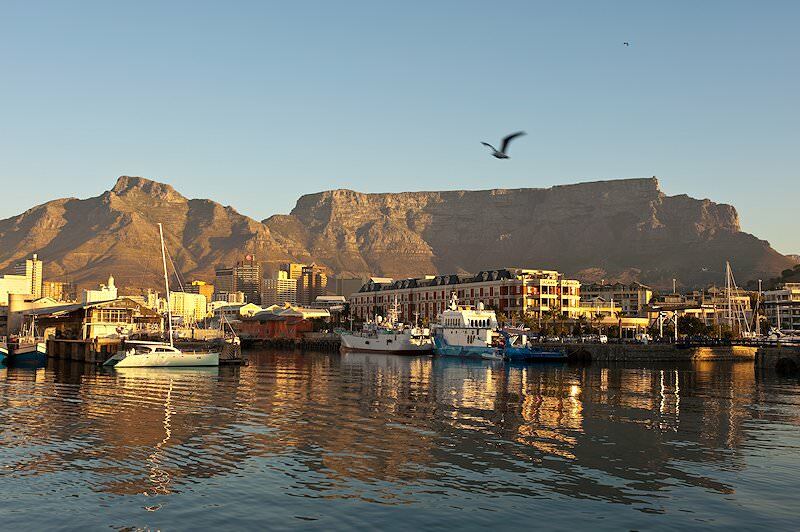 Guests spend four nights at the Cape Grace and have the opportunity to relax at the waterfront or explore Cape Town and its surrounds. Guests are transferred to Cape Town International for a flight to George, where they are met and transferred to the Plettenberg Park Hotel. The hotel overlooks the Indian Ocean, offering unrivaled privacy and tranquility. 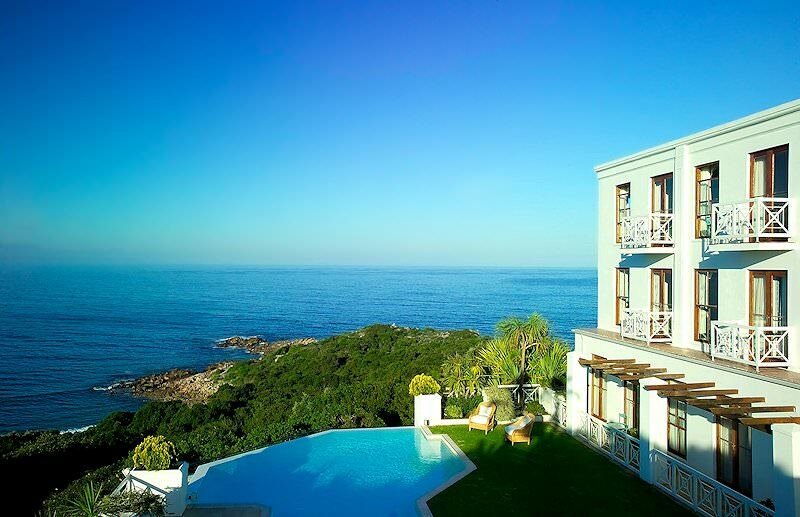 The hotel is situated inside the most exclusive private nature reserve in the Cape and is set high on the majestic cliffs of this dramatically beautiful coastline. Guests may spend the day relaxing on the hotel's very own sun-drenched slice of beach, or snorkeling in an ocean rich in marine life, scuba diving, water-skiing, Hobie Cat sailing and deep-sea fishing, or otherwise spending a lazy day poolside. Enjoy walks in Plettenberg Park and allow the immense variety of indigenous flora and fauna to stimulate your senses. 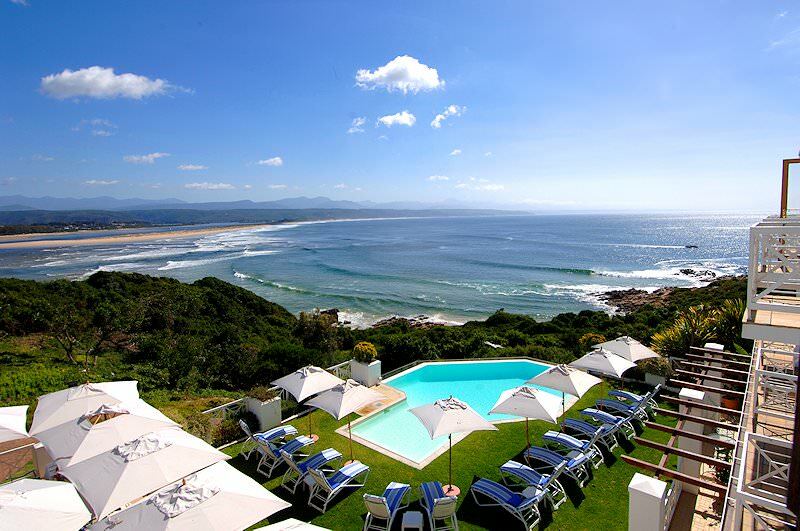 Guests spend three nights at the Plettenberg Park Hotel. Guests are collected after breakfast and transferred to George Airport for a flight to Johannesburg and from there an onward connection to the Sabi Sand Game Reserve. The honeymooners will be met at the airport and transferred to Lion Sands River Lodge, where they will spend three nights luxuriating in the African bush. The reserve is very secluded and every room has its own private patio where sundowners may be enjoyed in peace and quiet. As the lodge is close to the river, you are ensured of exceptional game viewing, even from the comfort of your own luxury room. 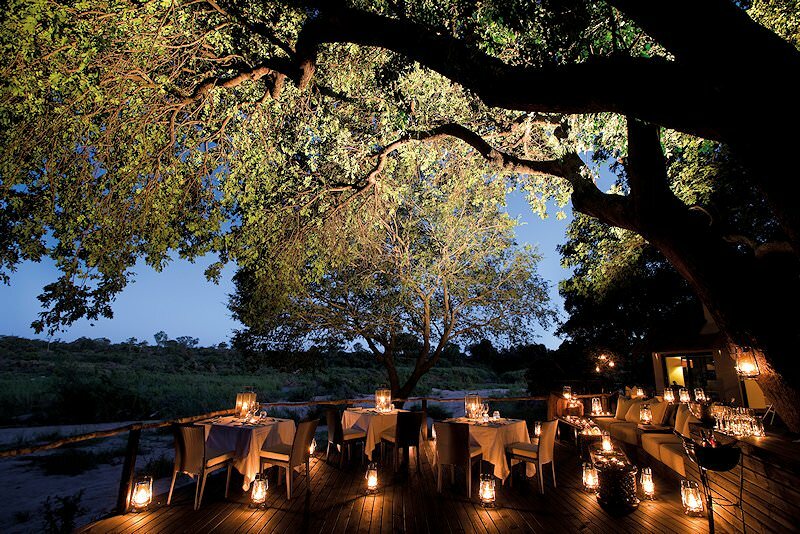 The reserve forms part of the Greater Kruger National Park and is home to many of South Africa's finest game lodges. 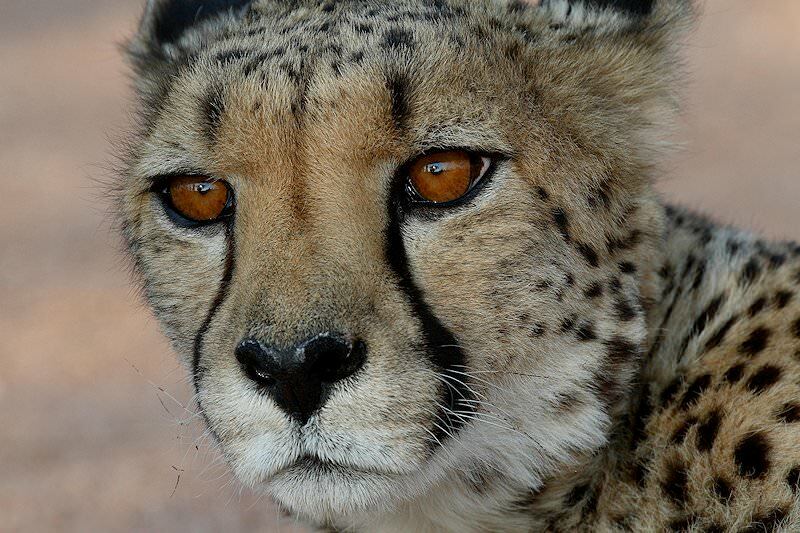 Two game drives and a bush walk are conducted daily. A last morning game drive and breakfast are followed by an excursion through Mpumalanga's Panorama Route. Stops are made at God's Window with its sweeping views of the Lowveld region and the triplet peaks of the Three Rondavels, both situated along the escarpment of the world’s third largest canyon. The Blyde River Canyon is an Eden of rich vegetation and beautifully formed rockery. We will then travel along the highest paved road in South Africa. From the crest of Mount Anderson one can look down 1 000 meters onto South Africa's largest man-made forest. Guests will then drive through Long Tom Pass at 2 149 meters above sea-level. The pass is named after an old cannon used in the Anglo Boer War, often referred to as Long Tom. Guests will continue along the Panorama Route through Lydenburg to Dullstroom, where the honeymooners will enjoy an overnight stay at Walkersons Country Estate. Here the honeymoon couple may revel in the warm hospitality and fine experiences this boutique hotel has to offer. The en suite rooms are both romantic and refined, with a lake view, private patio and fireplace. Dining is a celebration of the senses where the honeymooners are taken on a culinary journey through a variety of courses and sorbets in the fireside intimacy of the dining room. Guests spend one night at Walkersons on a dinner, bed and breakfast basis. Breakfast is followed by a transfer to O R Tambo and from there a flight to Livingstone. Guests will be met on arrival at Livingstone Airport and transferred to their hotel, located on the banks of the Zambezi River. 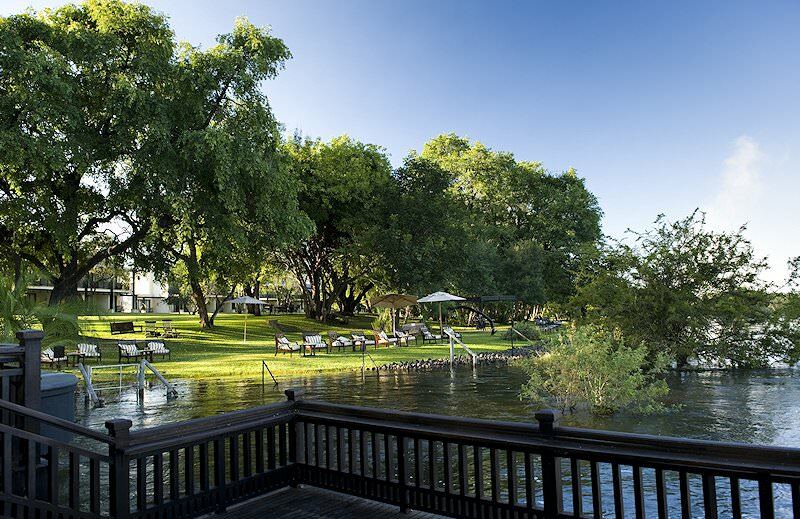 The Royal Livingstone boasts an alluring proximity to the foamy crest of the Victoria Falls, offering spellbinding views of the falls’ rainbow-spun mists pirouetting above the drop. 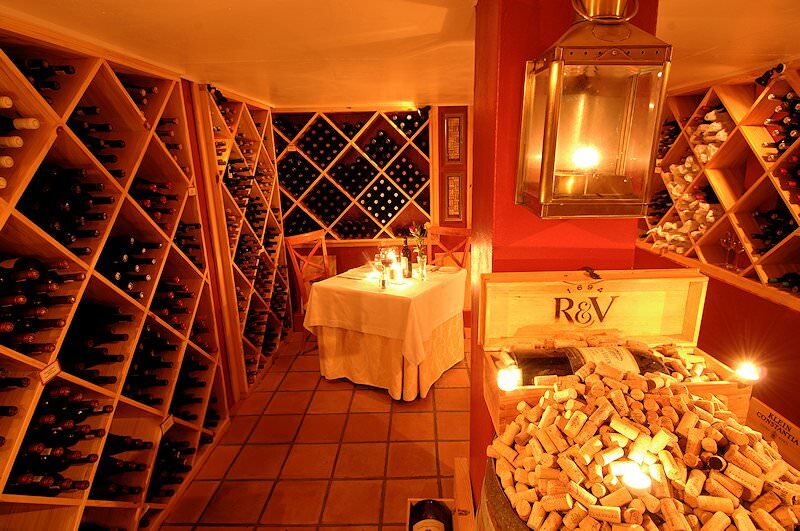 Mealtimes are known as much for their delectable flavors as for their spectacular settings. Breakfast and lunch are typically al fresco affairs under the shady loom of indigenous trees or with views over the river. Dinner is an altogether regal business, whether enjoyed under the softly-lit glow of chandeliers or the silvery sparkle of the African night sky. 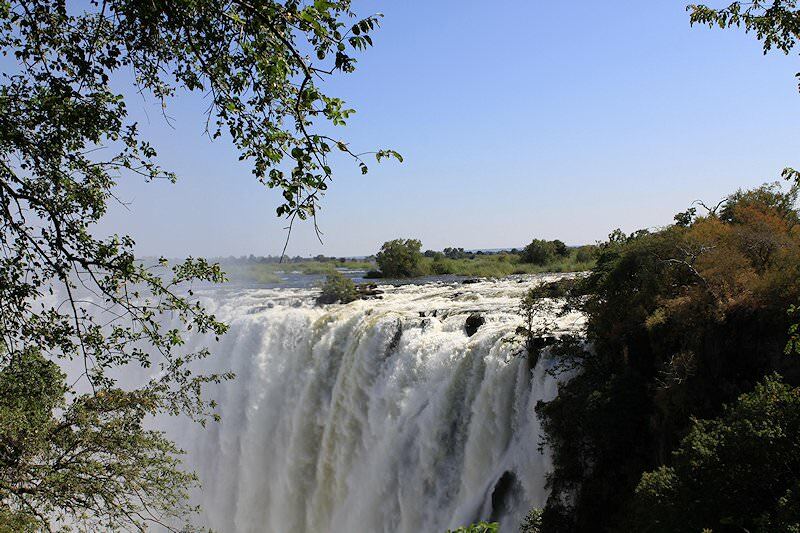 Your three nights at the hotel will include a visit to the Mosi-oa-Tunya National Park, with its perfectly posted viewpoints of the falls. 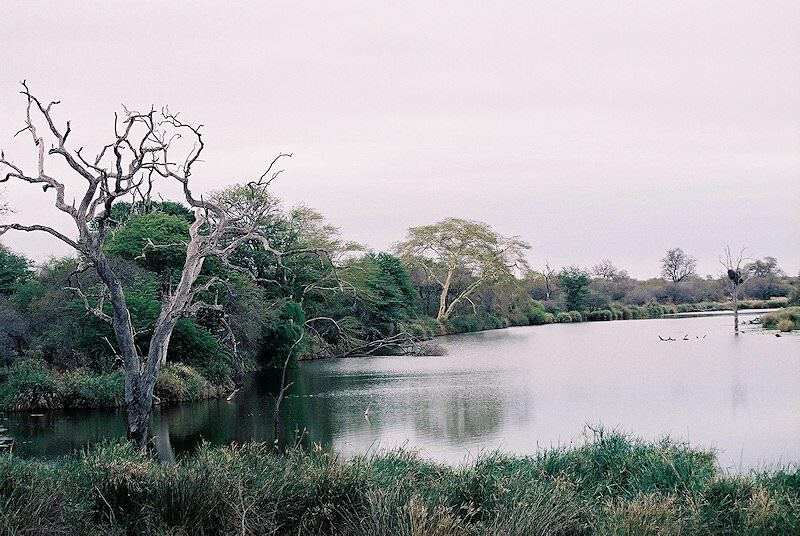 Wildlife such as baboon and various antelope species may occasionally be observed throughout your exploration of the park. A stop at the African curio market just outside the park may prove a fruitful experience for souvenir seekers. After three nights of colonial luxury, the honeymoon couple will, after enjoying a last breakfast at the Royal Livingstone, be transferred to the Chobe National Park in Botswana. Guests will enjoy a stay at Chobe Chilwero, an enchanting place with breathtaking vistas over the Chobe River as a backdrop. 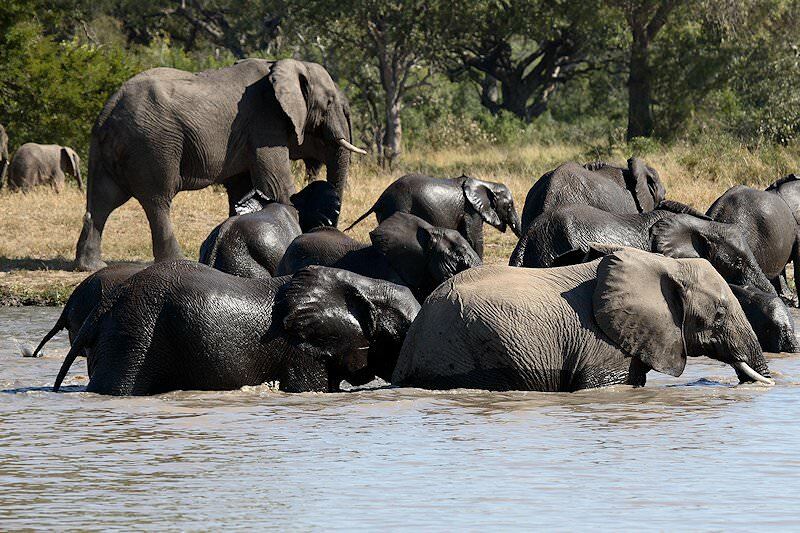 In Chobe guests will encounter the remarkable creatures of this African wilderness and some of the most spectacular sunsets mother nature has to offer. Three nights are spent at Chobe Chilwero Lodge. Guests will enjoy two safari activities each day. These safaris will alternate between open 4x4 game drives in the national park and water-based game viewing from the Chobe River. The safaris are led by skilled local rangers and trackers. A last morning game activity and breakfast are followed by a transfer to Livingstone and from there a flight to Johannesburg. Guests are met at the airport and assisted with check-in to their international flight after a memorable 18 Day Ultimate African Honeymoon. 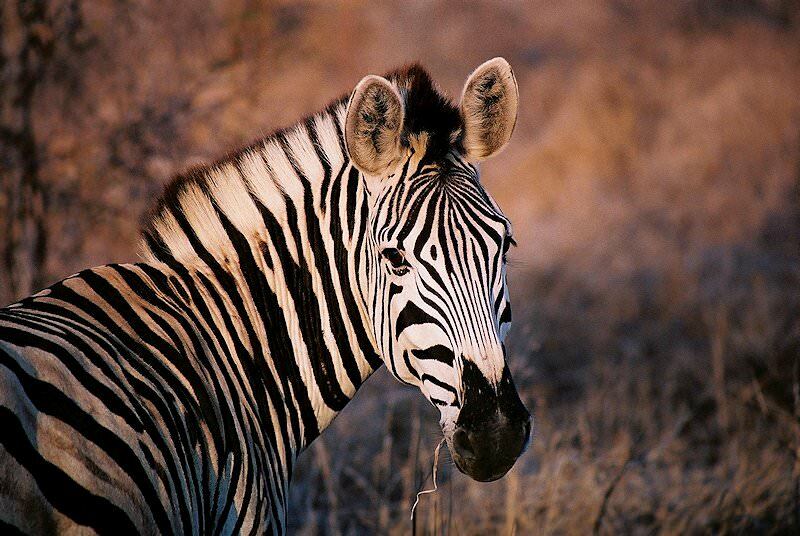 A honeymoon in Africa will immerse you in astounding surroundings. 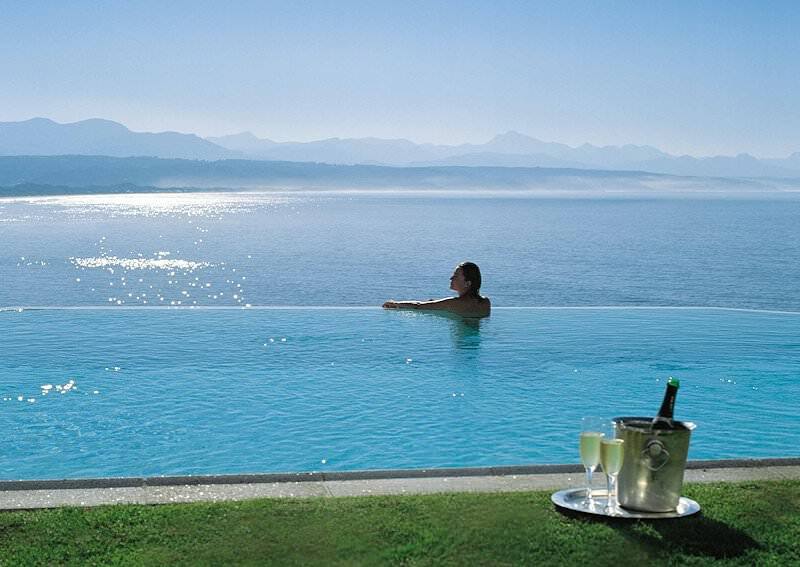 Unforgettable personal four star honeymoons in South Africa. 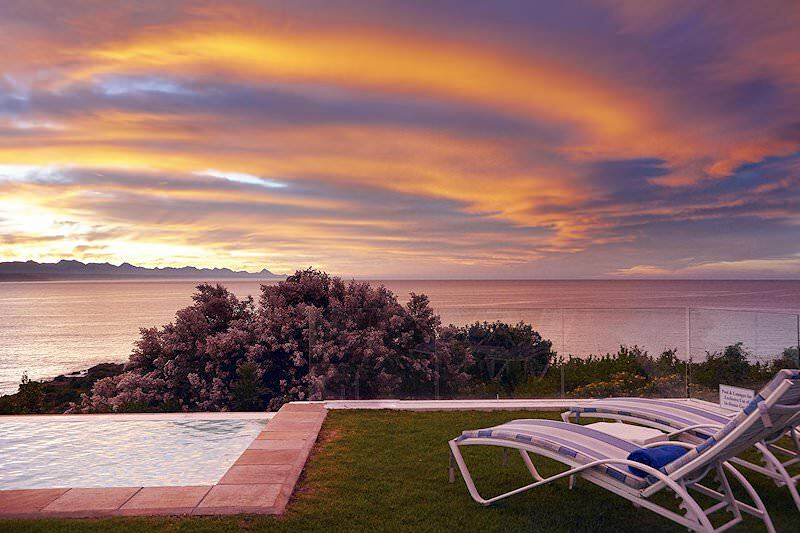 Explore Southern Africa's romantic highlights while enjoying luxury lodgings. Only the cream of the crop of African properties are included in our exclusive honeymoons. Venture into remote wilderness areas while in the inimitable company of your loved one. We'll custom create a honeymoon that complements your particular desires. 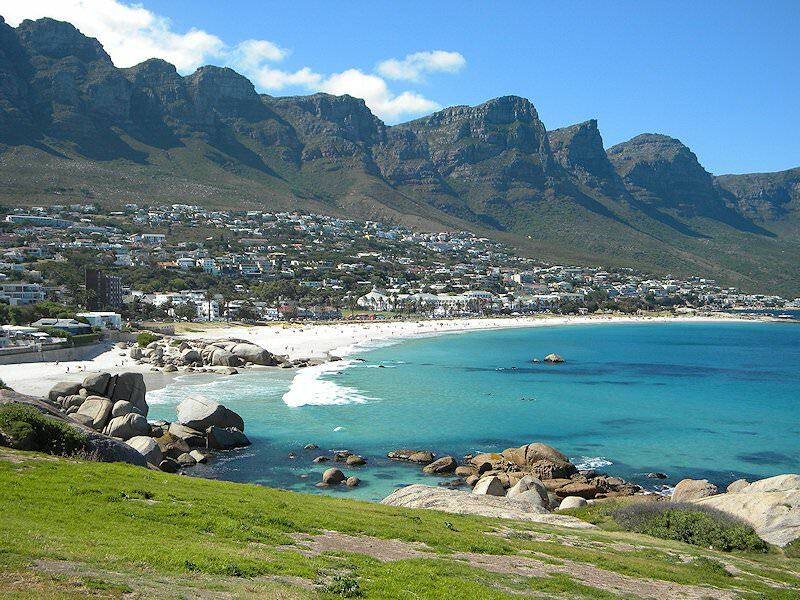 A vacation in South Africa is typically characterized by extraordinary diversity, from the destinations explored to the attractions experienced. Our golf tours do not only focus on the country's most illustrious courses, but also courses in unique locations, like Skukuza. A luxury tour of South Africa will comprise topnotch five star accommodations and the country's most sought-after highlights. Our Kruger Park safaris are our most popular wilderness experiences, as the park is easily accessible, wildlife dense and caters to a range of budgets.